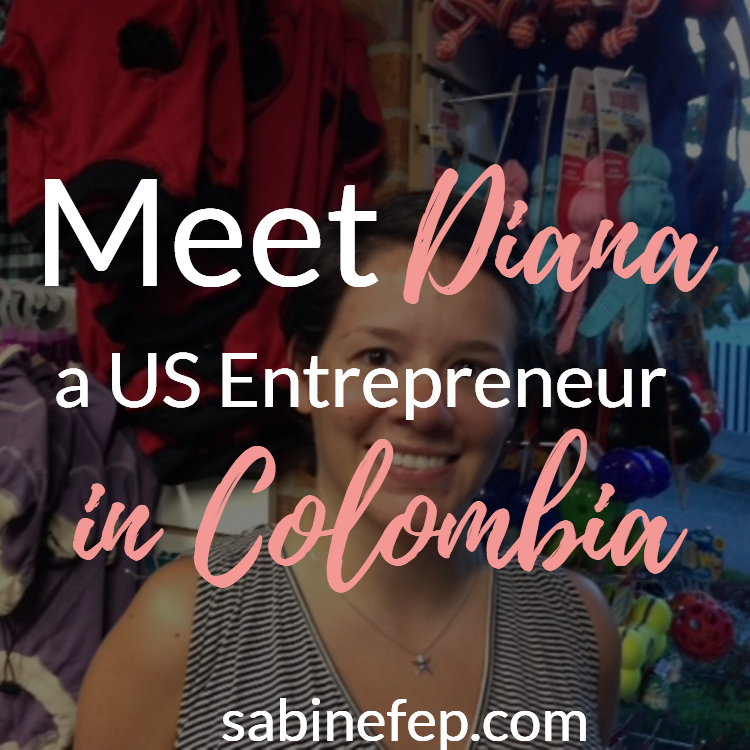 Here is another great example of entrepreneurship combined with overseas living. 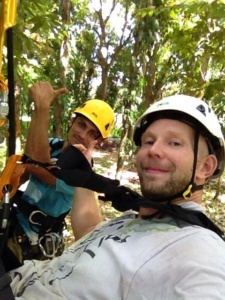 Let’s hear from Jason himself on how he ended up starting various businesses in Costa Rica. Tell us a little bit about you and what made you move to Costa Rica? When I was in high school my girlfriend at the time and I took a vacation to Costa Rica because her uncle and grandparents owned a hotel and house on the beach. It was this trip that implanted a travel bug under my skin that has been itching ever since. I always felt like there was a better place to be so I backpacked different countries and took vacations as often as I could. The small town mentality was getting to me, I didn’t want to work at a plywood plant for the rest of my life and I was in no hurry to shack up and have a baby like most my friends so I made the decision to take a leap of faith to play poker professionally. I quit my job, explored a few big cities to try my luck determined to win which I did and decided to spend most my winnings on traveling. I moved back to my hometown after going on an epic backpacking trip but didn’t stay long to find myself back in the city of Vancouver the owner of a limousine company, quite the change for a small town boy. After about 3 years of trying my hardest, I decided the big city was not for me so my business partner and I sold the company and I moved back to Williams Lake. I picked up a job working online for A1 Auto Transport which has helped me out a lot along the way because I have learned loads about online marketing and it allowed me to work from any location plus do my own thing. I could only handle living back in the small town for a few years and elected it was time to sell my house and move on to a different location, the original plan was to move to a location in B.C and start up a wakeboarding/ wakesurfing business but a friend of mine mentioned that he was planning a move to Costa Rica and I should come with him and we would start a cable wakeboarding business. It didn’t take too much convincing and after a vacation/ business planning trip to Costa Rica it was settled, Costa Rica was going to be my new home. I sold pretty much everything I owned minus my truck to make the big move. What was your first impression of the country – was it much of a culture shock for you? 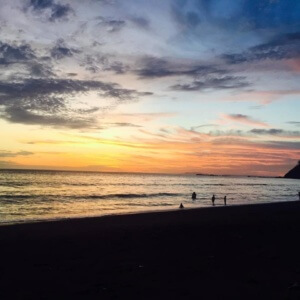 My first impression of Costa Rica was about 10 years back on vacation and I fell in love at that time but when I returned with my friend for the scouting trip I fell in love even more. 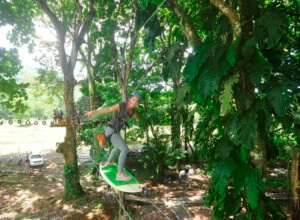 The people are very friendly and laid back, Costa Rica is known as the happiest country in the world, the people always say pura vida which translates to pure life and I believe this mentality is what has made this such a jubilant place to live. At first, the laid back style of life was such a relief compared to the go, go, go mentality in North America but the culture shock really sunk in when I starting the business project. 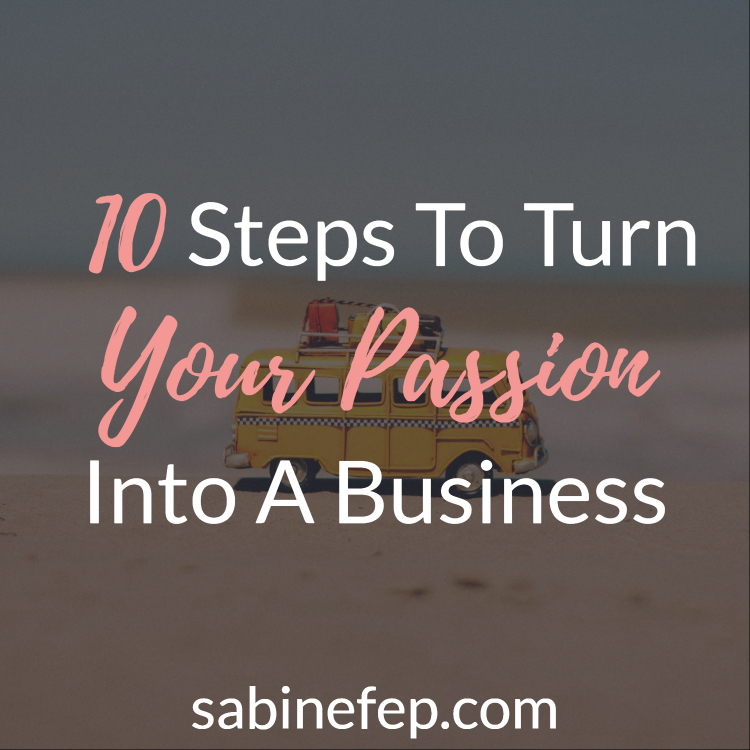 It is a completely different story dealing with the laid back, no rush type culture when you have nothing to do but when you are trying to start a business it is a whole new frustrating game that can really get on your nerves. 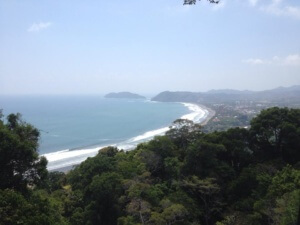 We started construction for our tours in Jaco Costa Rica and it all changed, the laid back lifestyle really made me mad when I needed things done now and I was losing money not getting it done. Tell us 3 things you love about your new country. Number one would have to be the food, I was always trying to be healthy in Canada and enjoyed the gym but here is Costa Rica the fruits and vegetables have soooo much more flavor and it’s not so hard or expensive to find organic options. I love that you can go for a hike and find coconuts, mangos, starfruits etc just growing in the wild. Although the heat does get to me at times I will say that the endless summer is really nice and with that comes the surfing and chilling on the beach. 3rd I would have to say the people, they are so friendly and happy. Is this your first time living abroad? If no, where else did you live? What do you enjoy about expat life? This is my first time living abroad but I have traveled a fair bit and explored on long backpacking vacations to Fiji, New Zealand, Hawaii and I was very close to moving to Australia. 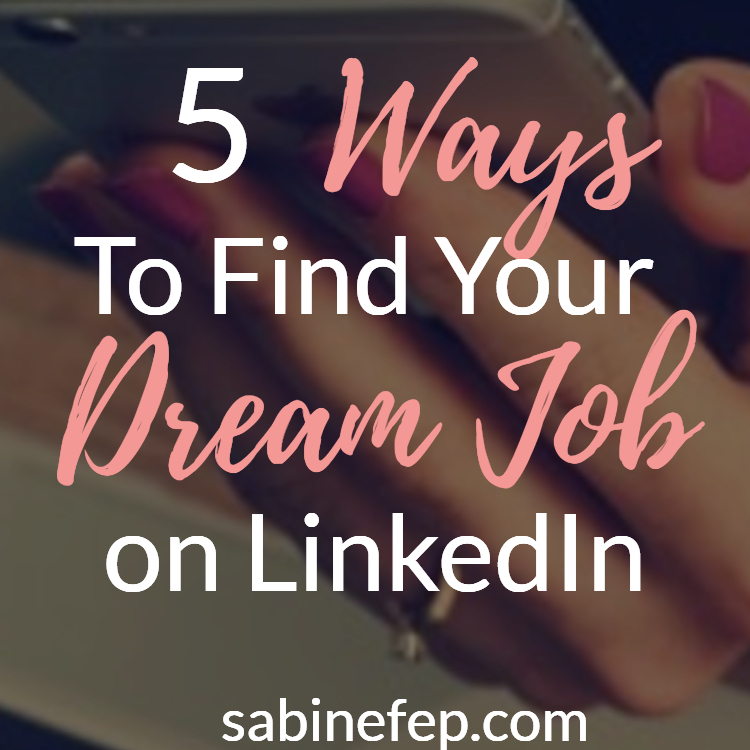 I enjoy the challenges that I am faced with every day, learning a new language and running a business abroad, it is not easy and some days it is really frustrating but I am the kind of person who is always looking for something new and I found it. You are from Canada. What do you miss about your home country? Of course my friends and my family the most. I haven’t been home in nearly two years so not being able to see my mom, sister or nephew is a little tough. When I skype with my family my nephew doesn’t even want to talk with me because he doesn’t know me which makes me really sad. I have had some friends come here on vacation and my dad, stepmom and half-sister came to visit me recently which was awesome. I also miss the snow as crazy as that seems, I use to do a lot of skiing, snowboarding and snowmobiling. To be honest I miss all the outdoor activities I use to enjoy along with the vast countryside that Canada has to offer. 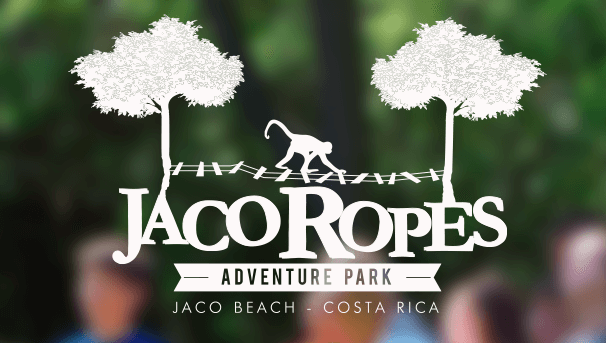 Tell us about your current business “Jaco Ropes”– how did that come about? 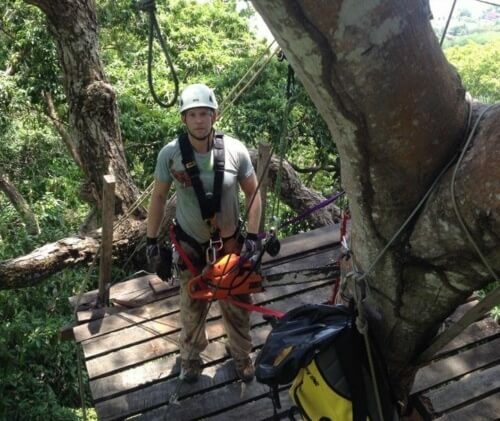 I am also working on another project that is all about organizing a Costa Rica Bachelor Party. Although it is a local business, how important is it for you to be online? 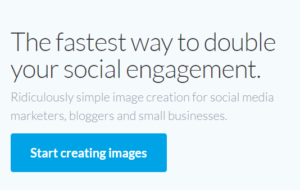 How much of your marketing is done online? This day and age it is very important to have a solid online presence. So far about 90% of our business has come from online in some way or another and we are just getting started. I try to spend most of my time doing marketing online because I know it is the most important aspect to make the business successful and we have a long way to go. Be patient! Good things take time and if you’re expecting to be successful in your first year then you may be let down. The fact is that most businesses take 2-3 years to be successful so you have to be willing to stick with this long term and do a lot of really hard work. This will not be an easy journey and you have way more obstacles than you can ever imagine so you have to be persistent. Make sure you have a business plan on paper before you go and have more money than you originally think you will need because it will dwindle a lot faster than you would like. I would say it is a great idea to spend some time in the country before you jump right in to start a business. Thank you very much, Jason for sharing your experience with us and your tips. I wish you all the best with your businesses in Costa Rica. I am sure that your story will inspire others to embark on new adventures and turn their dreams into reality.